Have you seen what I once called my heart? Have you seen my life that's now falling apart? Have you been to what I once called my home? States away, how could I not feel alone? Oooh... how could I not feel alone? Runs from the cold, into the arm that will hold? 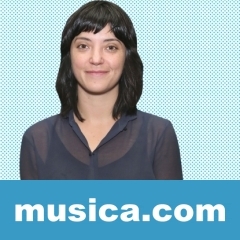 HAVE YOU SEEN es una canción de Sharon Van Etten.